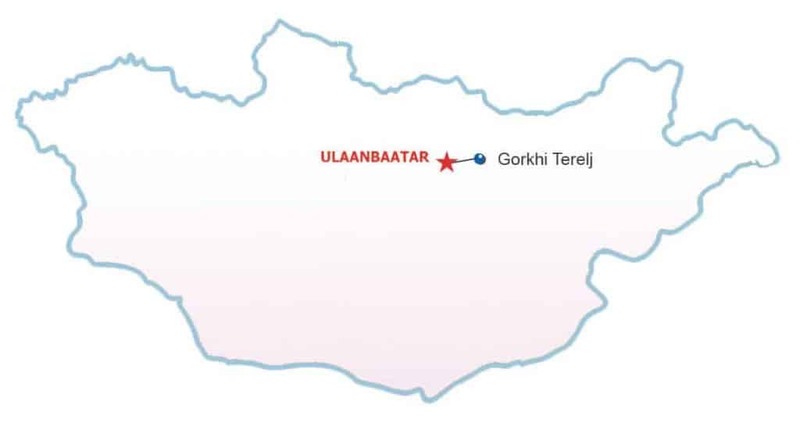 A glimpse of the country of Mongolia, meet the people and their culture, and see the city of Ulaanbaatar. Morning arrival in Ulaanbaatar, transfer to the hotel in downtown, after breakfast short break, city tour including Gandan Monastery and the National Museum. After lunch in the city, visit to the Choijin Lama Temple Museum, dinner at the hotel. 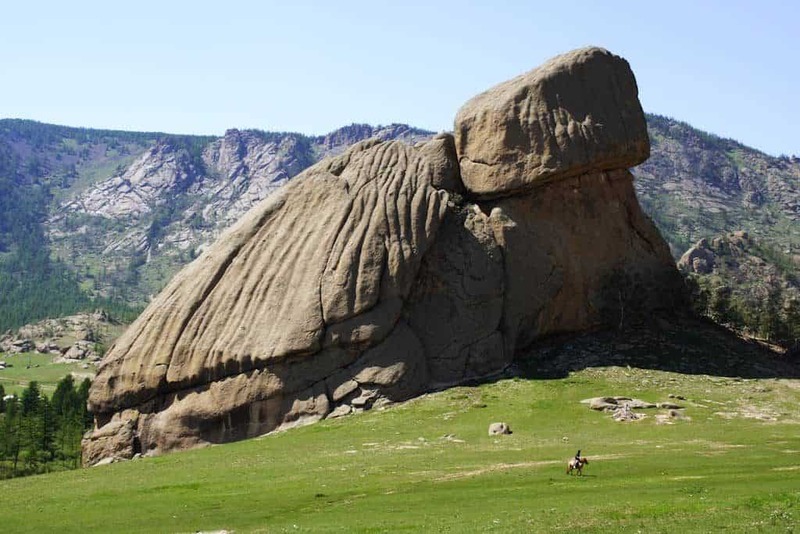 In the morning short drive to the national park Gorkhi Terelj, check-in in ger camp, hiking to the Turtle Rock and to the Temple Aryaval. In the afternoon visit to a nomadic family, horse riding is possible. Stay overnight in Mongolian ger at camp. 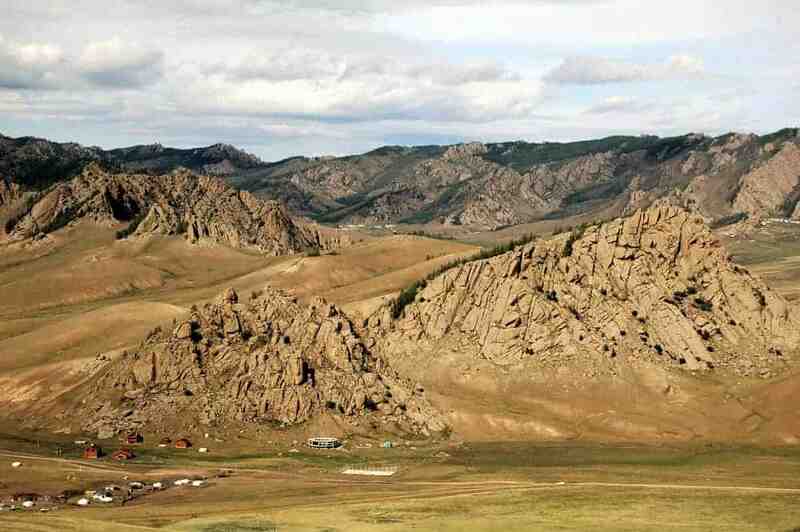 Today we drive to 40m high Chinggis Khan Monument, hiking along the river Tuul, lunch, drive back to Ulaanbaatar. We will have time to visit the felt-projects and for shopping, farewell dinner with folklore. Stay overnight in hotel.